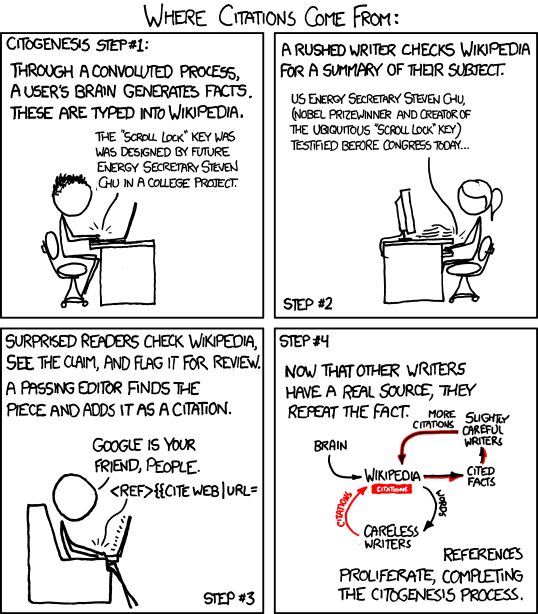 Now that there is a reference, we can add this info to Wikipedia, thereby completing the process of citogenesis. XKCD by Randall Munroe, used without permission. In order to perform a check against the veracity of this data, let’s figure out how much the released energy will alter the mass of the isotope. For a gram of Pu238, we get 0.568 W, which, over double the half-life period of 87.7 years, yields 3.1 GJ of energy. From E=mC^2, we find that this will reduce the mass of one gram of plutonium by 0.35 μg, seven orders of magnitude below our threshold of accuracy. So the binding energy of the Pu nucleus can not significantly influence the density, which confirms our calculations as valid. Since “worth his weight in gold” is a common phrase, I wondered what would happen if one was made of their weight in plutonium. Since plutonium is about 20 times denser than water, that gives us a person 2.71 times smaller than a normal person. Since this would also be far above the critical mass for plutonium, this person would promptly explode.